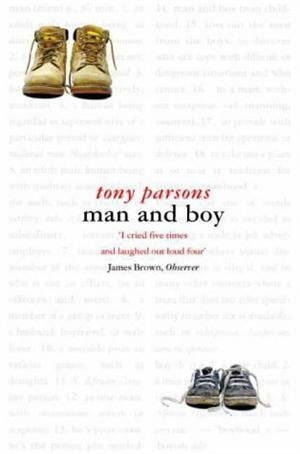 by Tony Parsons | Literature & Fiction | This book has not been rated. I've got this book for a long time. I remember I liked it. I read a lot of chik lit then (to impove my reading skills in English and just for fun) and this one was completely different - the story was told from the other - man's - point of view. And it was well written too. I don't know what kept me from registering and releasing it earlier. Now I was searching for something to send to Wilena - along with a bunch of postal stamps for her collection - and it caught my eye. I hope she'll like it. What a wonderful sending I have just received ! So many nice stamps and this book which seems original, I will give it a try as I don't read chick-lit book usually.